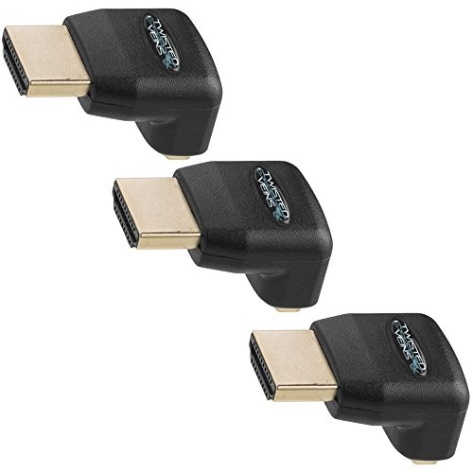 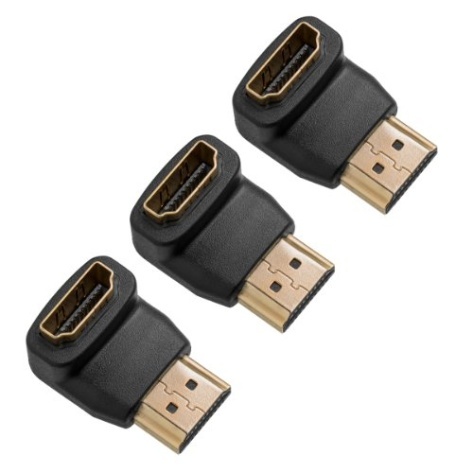 PLEASE NOTE: this is a 3 pack of 90° adapters, not 270° adapters. 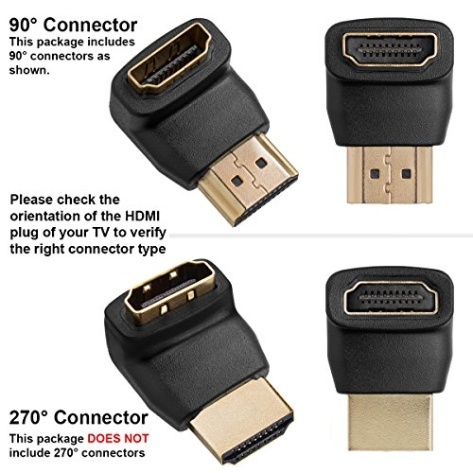 We highly recommend checking the connection on the back of the display before purchasing an adapter. 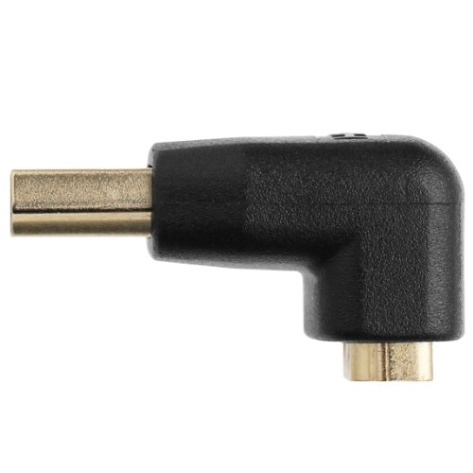 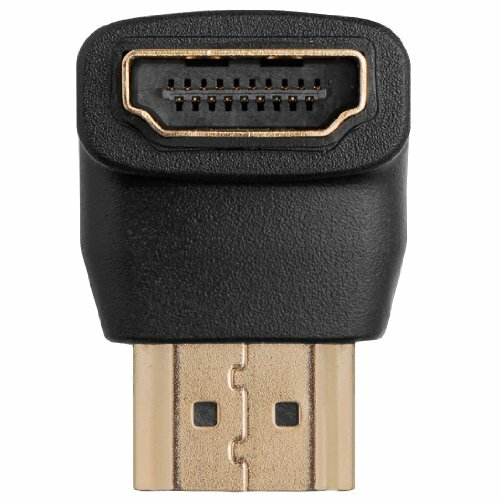 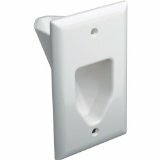 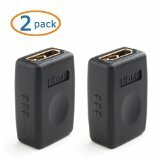 270° adapters can be purchased separately on . 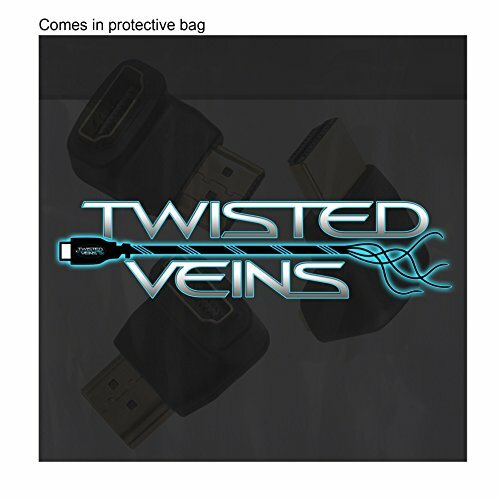 Twisted Veins cables are available in 3&apos;, 6&apos;, 10&apos;, 15&apos;, and 25&apos; lengths. 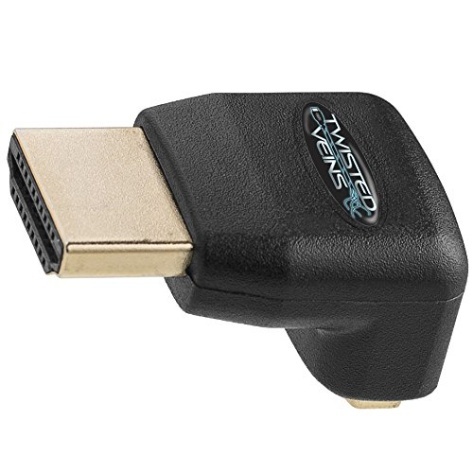 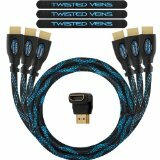 Additionally, Twisted Veins offers a 6&apos; cable two pack, a receiver pack consisting of three 3&apos; cables and one 10&apos; cable, and three packs of right angle adapters. 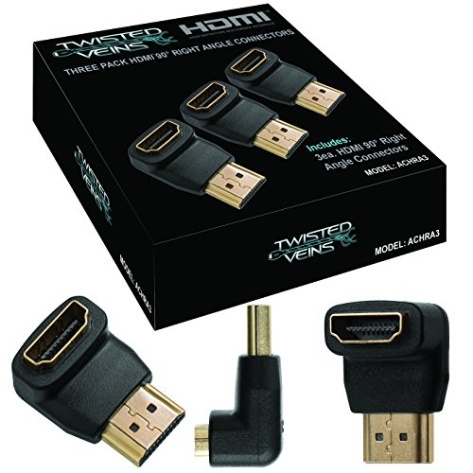 All of these are sold separately at and can be found by searching for Twisted Veins HDMI. Twisted Veins cables and adapters are triple tested for reliability. 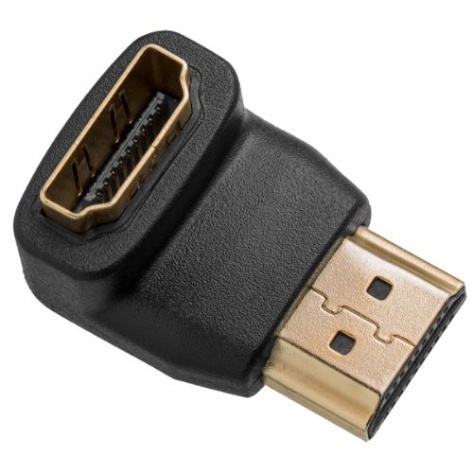 Nonetheless, should you ever experience a cable failure, please contact your authorized seller for immediate assistance. 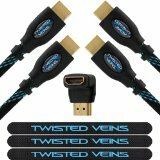 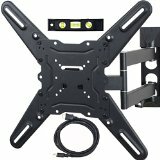 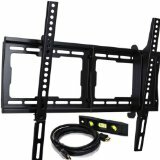 Twisted Veins - Doesn&apos;t your TV deserve TV?